Even the most casual App Store gamer is probably familiar with Plague Inc. The strategy game where players attempt to end the world with an infection is still one of the best selling titles out there more than six years after its original release. 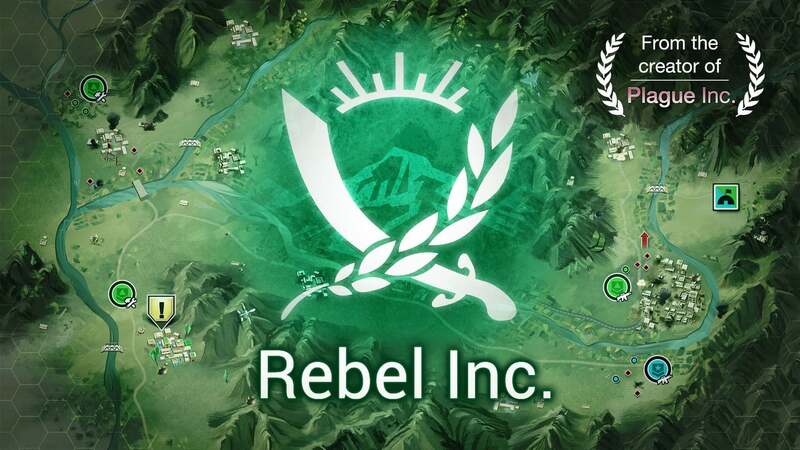 And developer Ndemic Creations has just released a new simulation game, Rebel Inc. Instead of trying to wipe out all life on Earth, players will attempt to stabilize a war-torn country. In the simulation, gamers will need to balance the priorities of both civilians and military to win over the population. If that wasn’t enough, you’ll also have to stop insurgents from seizing power. 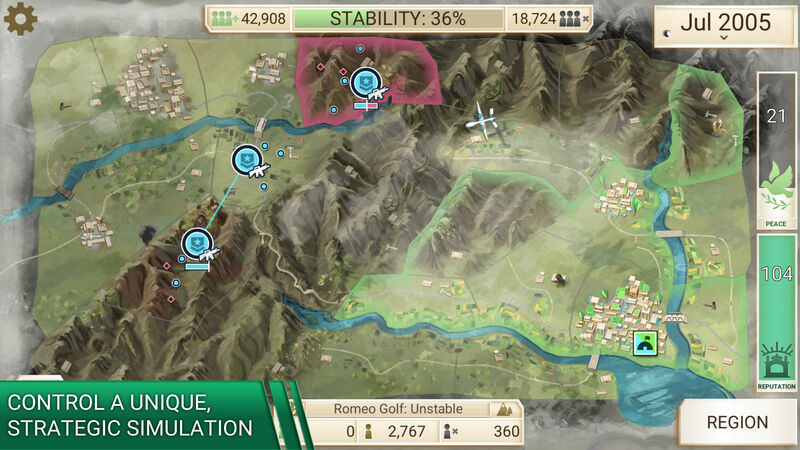 The game features five different well-designed regions to try to stabilize and six unique governors with significantly different abilities. The detailed world was designed with extensive research and development to help make it realistic. 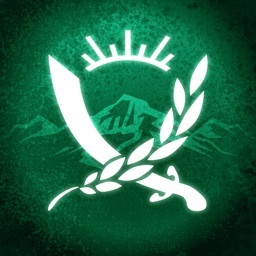 Along with an intelligent and tactical AI, the game features an innovative representation of counter-insurgency tactics. Rebel Inc. is designed for the iPhone and all iPad models. It can be downloaded now on the App Store for $1.99. From Ndemic Creations, the developer behind the hugely popular Plague Inc., the new game forces gamers to balance a number of different priorities to stabilize a country.